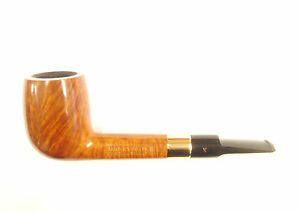 Hardcastle is a very good smoking pipe at a reasonable price. Mouthpiece: Saddle. Band: Brass. Finish: Smooth. Payment must be made within 7 days of auction end or a non paying bidder notice will be filed. We accept payments via Paypal or over the telephone call us on 0208 764 9972 (1000 - 1800) to make a credit or debit card payment. International bidders payment is BY PAYPAL ONLY. Thank you for your interest in our product.